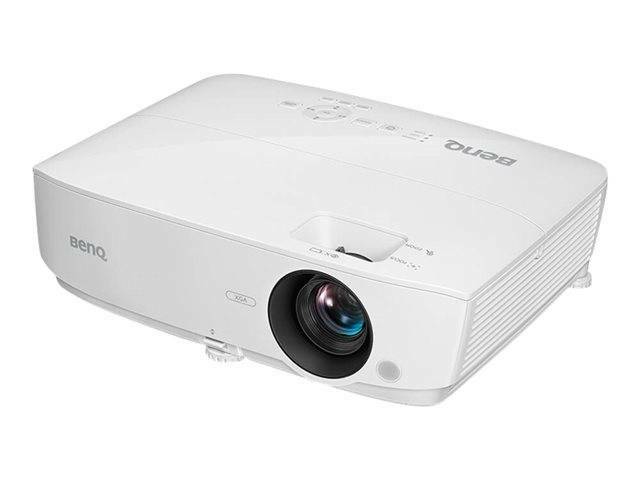 3,600 lumens of high brightness enable comfortable lights-on presentations to promote discussion, collaboration, and note-taking in small well-lit meeting rooms accommodating up to 10 participants. 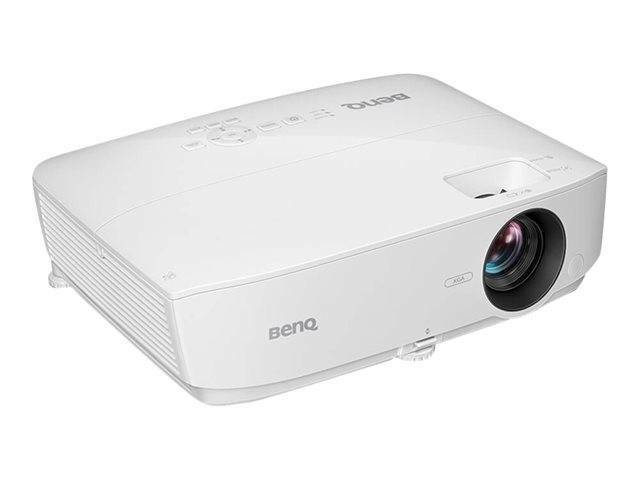 The high luminance boosts picture quality with vibrant color for pictures and videos as well as crisp text and fine details.With great contrast and pixel fill factor, BenQ projectors produce the truest blacks and unmatched readability with every character, graph, and chart crisply defined. High fill factor increases clarity for black and white or color images and reduces eye strain for presenters and audiences to stay focused on the content. 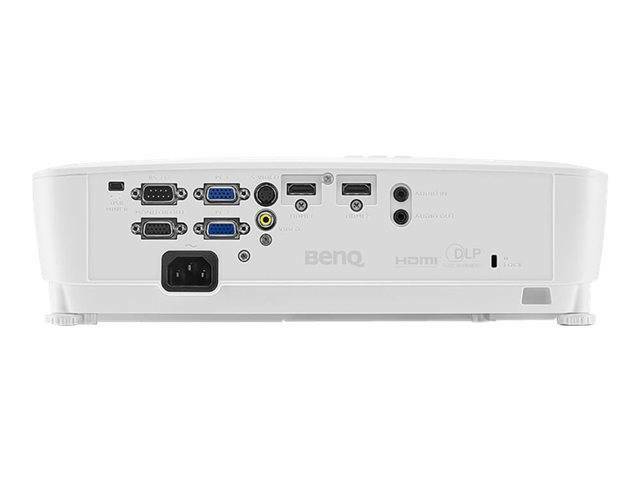 With great contrast and pixel fill factor, BenQ projectors produce the truest blacks and unmatched readability with every character, graph, and chart crisply defined. High fill factor increases clarity for black and white or color images and reduces eye strain for presenters and audiences to stay focused on the content. 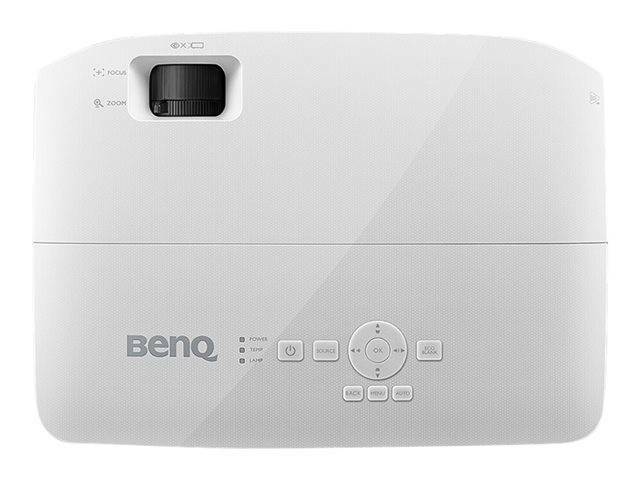 Thoughtfully redesigned, the remote control includes a dedicated Quick Install button, which instantly accesses installation-friendly functions such as Test Pattern and Keystone directly without selecting nested menus in the On-Screen Display.